Arsenal goalkeeper Bernd Leno believes Chelsea youngster Callum Hudson-Odoi has the ability to become a huge star in the future. Chelsea have ignored the 18-year-old’s transfer request amidst incessant interest from German champions Bayern Munich in him. The youngster has ignored offers to sign a new contract with Chelsea and will enter the final 12 months of his current deal with the club at the end of the season. 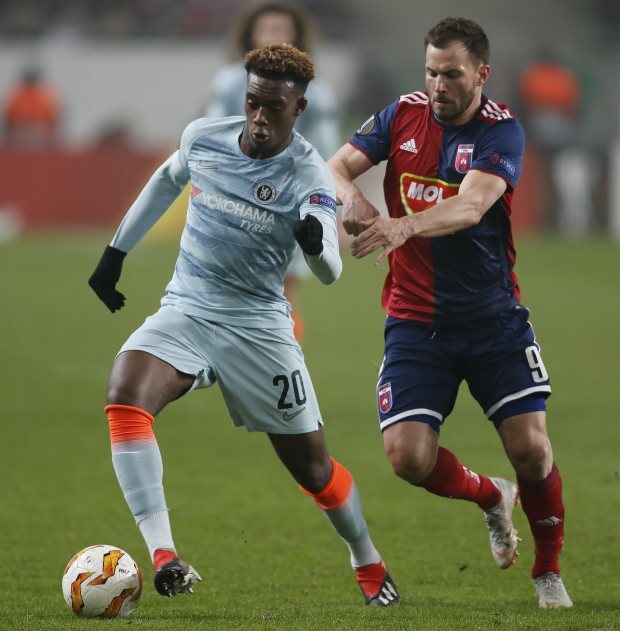 The Bavarians are hopeful that they will get their hands on the winger in the summer, but Chelsea are willing to work hard to convince him that he has a future at Stamford Bridge. German goalkeeper Leno has been impressed with whatever he has seen of the youngster and feels Hudson-Odoi has the talent to be the next breakout star in football. “We played against Chelsea in pre-season, in addition to the league”, the goalkeeper told German magazine Sport Bild. “Hudson-Odoi was on the pitch and was really strong. “He is a very interesting player. Chelsea are eyeing the next few months as crucial in their attempt to keep the winger at the club. 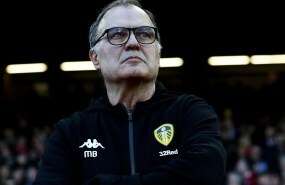 They are aware that the club will be under more pressure to sell next summer if the youngster does not sign a new deal.